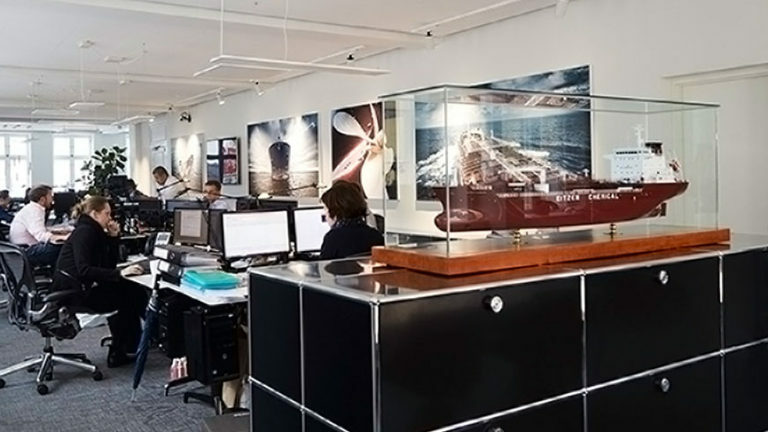 Established in Copenhagen in 2007, Arrow Tankers has emerged as one of the leading sale & purchase and period chartering brokerages in the tanker market. With its sector expertise and proven track record, Arrow Tankers has established firm relationships with all the major Owners, operators and trading companies in the crude, product and chemical markets. Arrow Tankers is one of the leading sale & purchase and period chartering brokerages in the tanker sector.